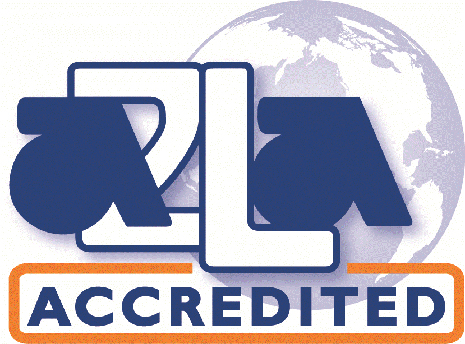 St. Louis Testing Laboratories is ISO/IEC 17025 accredited by The American Association for Laboratory Accreditation (A2LA), a leading nonprofit, industry association that provides accreditation of testing laboratories, calibration laboratories, inspection bodies, proficiency testing providers, medical testing laboratories, reference material producers and product certification bodies. We are also certified by the United States Consumer Product Safety Commission (CPSC). St. Louis Testing’s Quality Program is also Nadcap AC7004 Certified. The laboratory is Nadcap Certified for Non-Destructive and Material Testing.